Full job position is included below. ASA is pleased to offer one paid summer internship opportunity to provide outreach programming assistance. 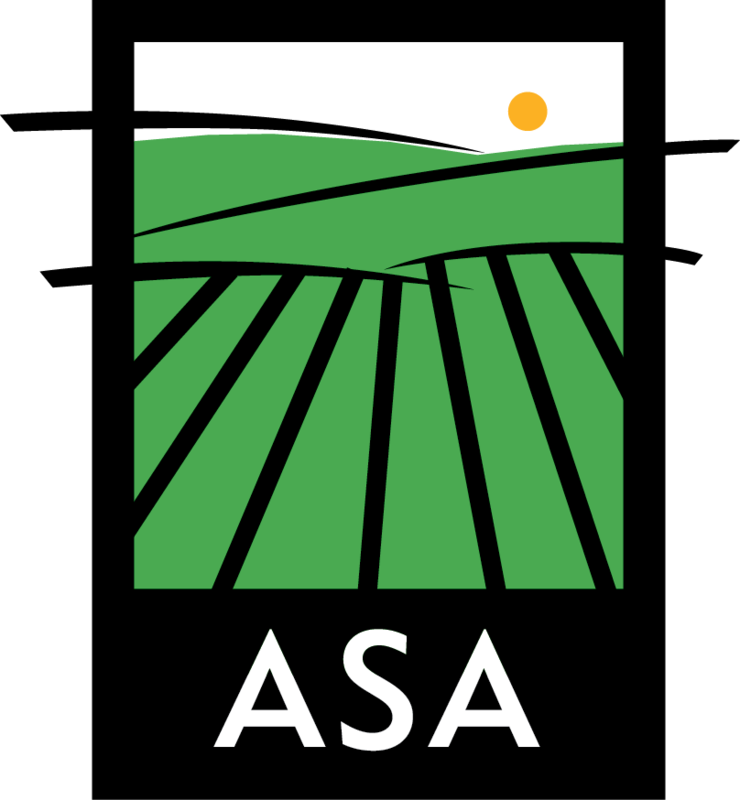 The intern will be supervised by ASA’s Communications Outreach Manager and spend the majority of his or her time working at ASA’s office located in Greenwich, New York as well as attending programs in Washington and Rensselaer counties and field checking farm data in Washington County. The community outreach intern position is designed for an undergraduate student to provide hands-on experience in outreach and event programming as well as research and office assistance in a fast-paced nonprofit environment. The position is ideal for a student interested in agricultural and natural resources education, communications, event planning and land trusts. The community outreach intern will primarily work on the following: 1) compiling a contact list and field checking data of all commercial farms in Washington County; 2) providing assistance with community outreach programs including handling logistics, assisting with press and social media, and assisting at events; and 3) assisting other staff on projects, field work and office work, as time permits. • Ability to work between early June and mid August. If you have any questions about ASA’s summer 2017 internship opportunity, and/or would like to apply for the internship, please submit a resume and cover letter to Katie Jilek, Communications Outreach Manager, at katie@agstewardship.org. Resumes and cover letters must be received by April 1, 2017 for consideration. A select group of candidates will be interviewed in late March and early April either in person or by phone.